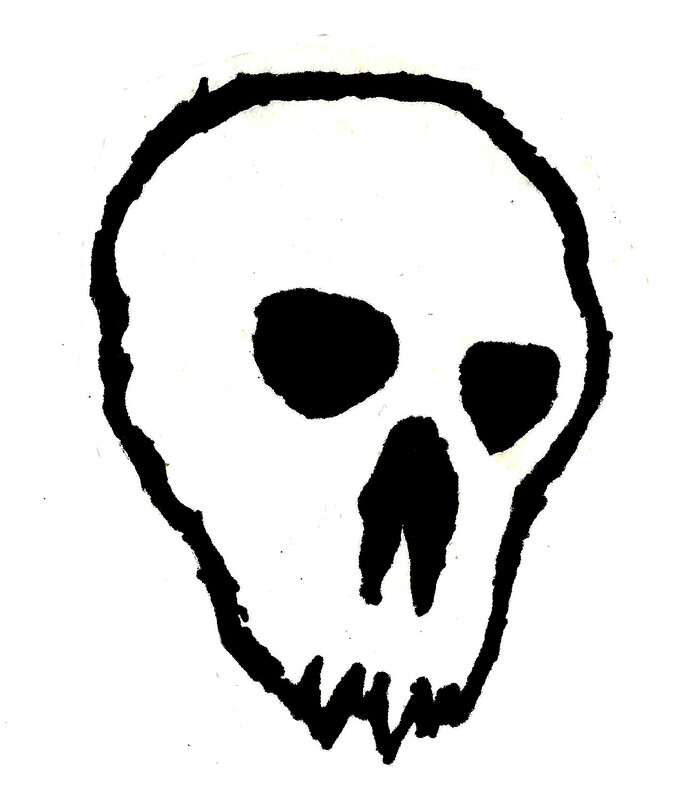 Olden Sonorities: GutterSkull, first demo tape "Crawling In Disgust"! 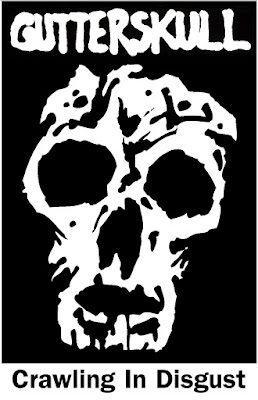 GutterSkull, first demo tape "Crawling In Disgust"! Out now by Olden Sonorities, limited to 50 hand numbered copies - 20 K (Hrv), 4 Euros (surface), 6 USD (airmail). Distributors are welcome, trade is possible. Also at Bandcamp and Facebook.